KENNER, La. 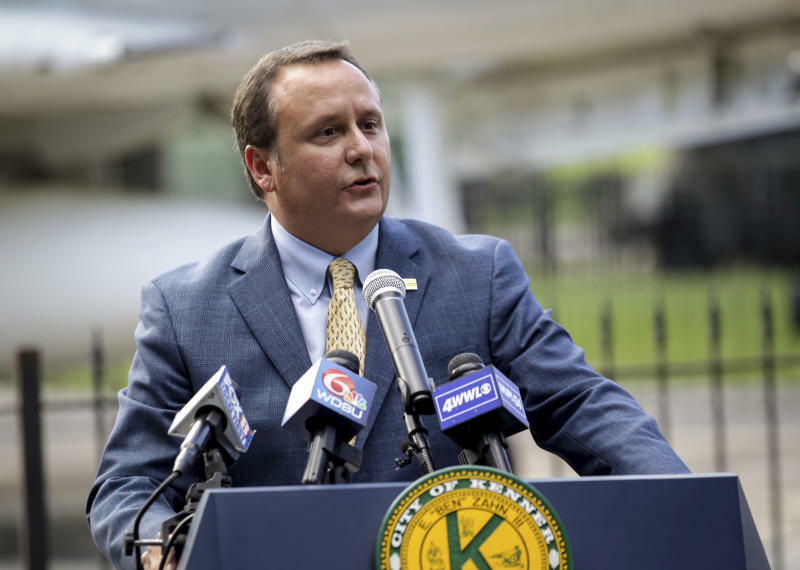 (AP) -- The mayor of a New Orleans suburb said Wednesday he is rescinding his order banning his city's recreation department from purchasing Nike products for use at city recreation facilities. "My patriotism will not waiver," he said. "But my focus needs to be on the city of Kenner and the many great projects we have in store for our city."